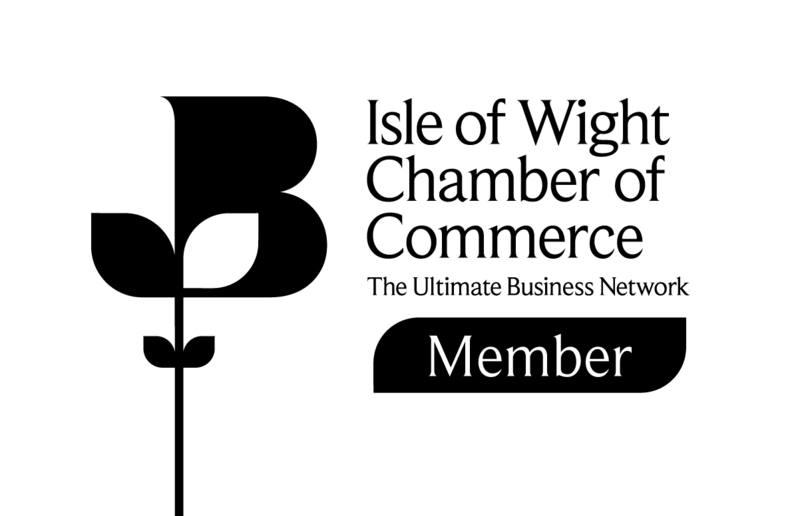 Welcome to the Isle of Wight Coastal Trail! 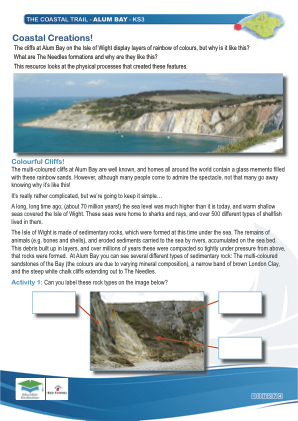 The Isle of Wight Coastal Trail is a series of geography resources which can be used on a mix-and-match basis across 12 iconic Island and mainland locations ideal for teaching or self-led learning of key curriculum topics. These resources were kindly sponsored by Red Funnel Ferries, who have one of the UK's most comprehensive sets of geography teaching resources. Use them as a set to develop a day trip or residential visit, or add them to existing visits to nearby venues and attractions. Most of the resources are timed at half a day making them ideal "add-ons" to an existing trip. 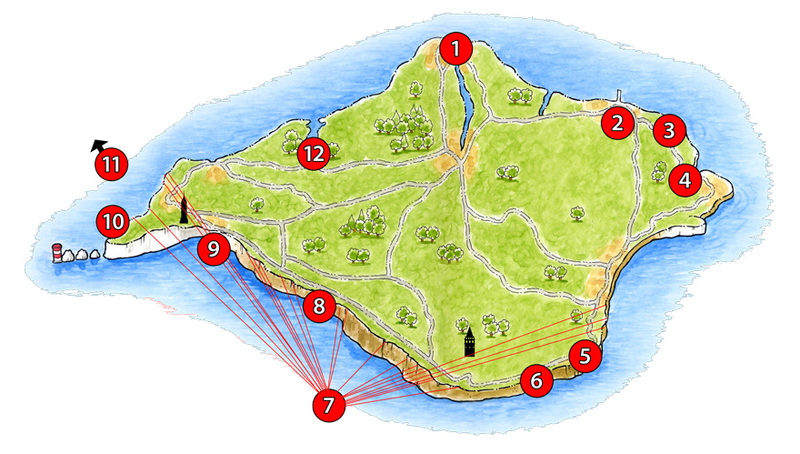 The resources are FREE to use when booking a trip or ferry crossing through Education Destination or Red Funnel Ferries. The Coastal Trail resources are grouped in such a way that there are 6 key stage specific resources for the most appropriate of the 12 venues involved, plus one family/general interest edition for each venue.